Watch one of the three most popular multi-cycling Tours; the spectacular final of the Giro d’Italia 2019 in Verona. You will be part of this , the inner workings of one the most prestigious Professional Sports events in the world the Giro d'Italia. 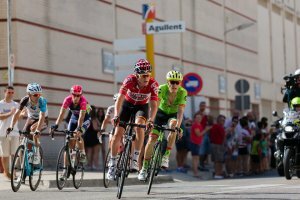 Watch the Giro d’Italia 2019 live in Verona. The Giro with the Tour de France is one of the most popular multi-cycling races worldwide. The duration of this huge event is 23 days with 21 cycling days. In this final weekend you will see who will win the Giro d’Italia 2019. The Giro d’Italia will have its 102nd edition and the finish of this year will be in the beautiful city of Verona. 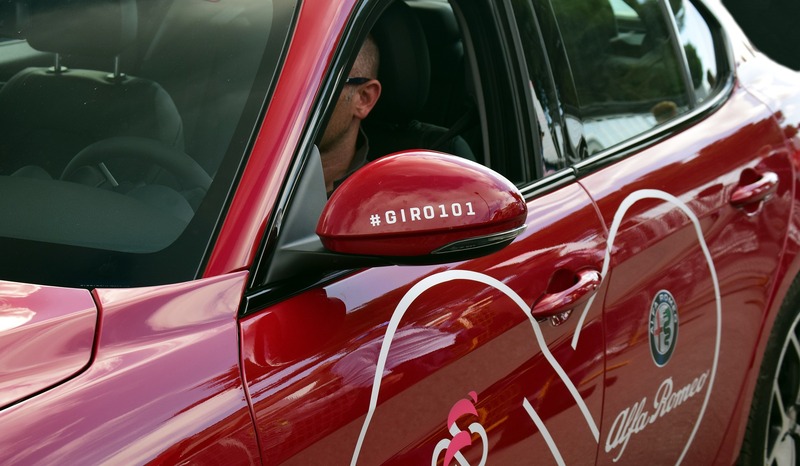 This official Giro d’Italia 2019 final weekend trip will give cycling fans the chance to get a real taste of the Giro d’Italia with live action. 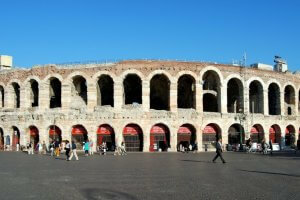 Get the opportunity for a great weekend break in Verona also known as the city of Romeo and Juliet. 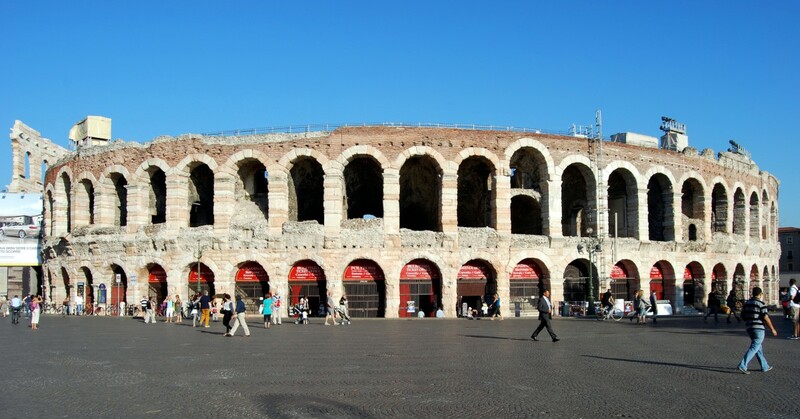 Enjoy your 3***star hotel accommodation in the centre of Verona. Watch the spectacular final of the Giro d’Italia 2019 in the city of Verona. Your hotel is on walking distance of the finish. For this weekend you have the opportunity to book 2 or 3 nights at the hotel. The sponsors will exhibit their goods they will give a lot of freebies. 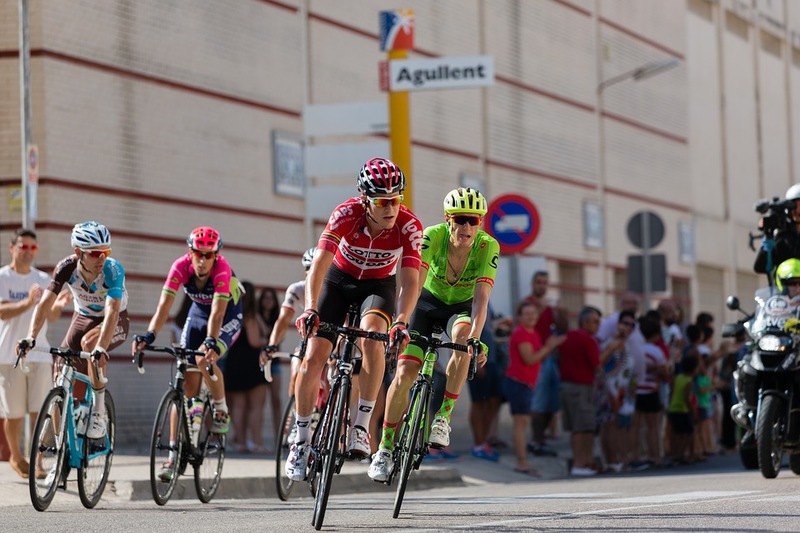 You will be part of this , the inner workings of one the most prestigious Professional Sports events in the world and one of the most challenging pro-cycle races events. 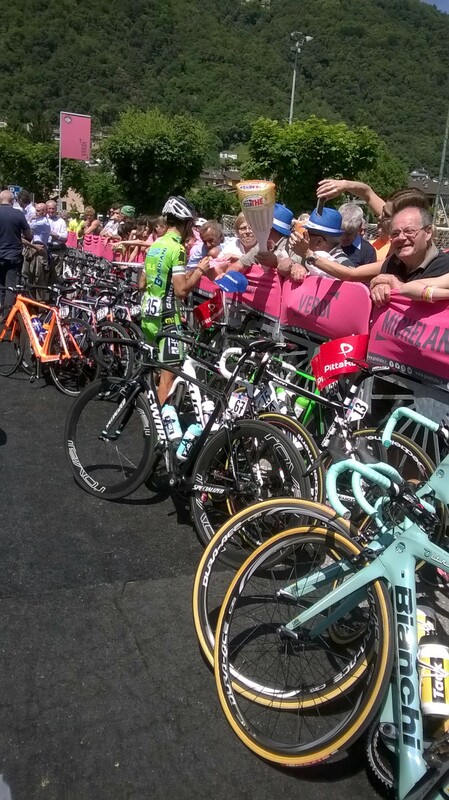 The hotel is ideal to be booked with an official Giro d’Italia VIP hospitality experience at the finish in of the 2019 Giro d’Italia. Sunday June 2. The final stage of the Giro is an individual time trial of 15.6 kilometres all within the city of Verona. The Arena, the city’s Roman amphitheatre is the location of the finish. The route takes in a small climb of 4.5 kilometres at 4.6% on the Via Torricelle. The Giro has finished in Verona before with Francesco Moser and Ivan Basso winning the ‘Maglia Rosa’ in 1984 and 2010. Monday June 3 Departure day….. A good flight back home or else a pleasant stay in Italy. Guests of the ‘ARRIVAL PASS’ hospitality area, can arrive at the finish a little before the cyclists, and will have access to the hospitality tent. Being in a hospitality area on the finishing straight is a great way to cheer on your favourite riders without having to push through the crowds of the general public. Viewing of the race is from the hospitality zone, standing area. The hospitality area is located on the finishing straight and will offer snack bar/coffee and drinks service. Every guest will also receive the exclusive VIP gift of Giro d’Italia. 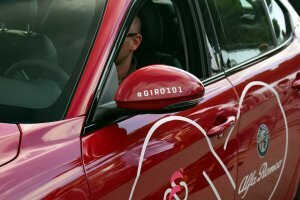 Guests of Giro Club will arrive at the finish a little before the cyclists, and will have access to the Giro Club Truck, reserved for the top stars and located in a privileged area near the finish line. The Truck will offer snack/coffee bar service, and TV screens will broadcast the final kilometres of the race until the riders come into view. 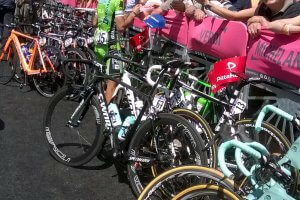 Every guest will also receive the exclusive VIP gift of Giro d’Italia. Celebrate in style in the hospitality lounge, in prime position on the finishing straight. The race action is broadcast live inside the lounge on TV screens, and your pass allows you to move between the lounge and the final stretch of the course. Guests have access to a non-stop buffet serving a variety of appetisers, pasta dishes, main course and desserts as well as an open bar. This is a fantastic opportunity to have a full day experience of the Giro d’Italia, from Start Zone through to Finish-line. You will be met on arrival at the Start Zone and have Hospitality Area access, before being introduced to your driver for the day who will show you to your VIP car for the day. You will follow the days stage and enjoy a box lunch en-route. At the finish line you will have access to the Giro Club hospitality with open bar and finger food catering.